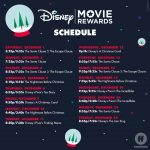 Enter the Freeform 25 Days Of Gifts Sweepstakes starting on December 1, 2018 for your chance to win $25,000 and a free trip to Disney World for 4. 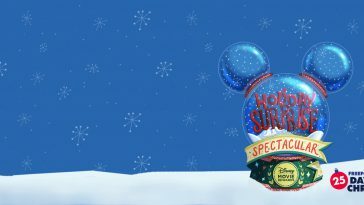 You may enter by logging into 25DaysofGifts.com and following the instructions on the Website. You will need to check a box agreeing to the Rules and then hit the “Enter” button to complete your entry into the Sweepstakes. 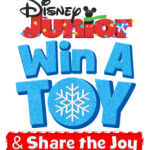 Freeform 25 Days Of Gifts Sweepstakes is open only to persons, who are, as of date of entry, sixteen (16) years of age or older, and who are legal residents of, and physically located within, the 50 United States or D.C.. Begins at 12:01am, December 1, 2018, and ends at 11:59pm, December 25, 2018. 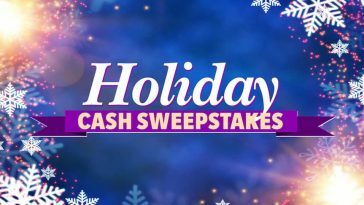 You may enter each Daily Sweepstakes as described above during the applicable Day. To enter now, visit 25DaysofGifts.com or see official rules for details.